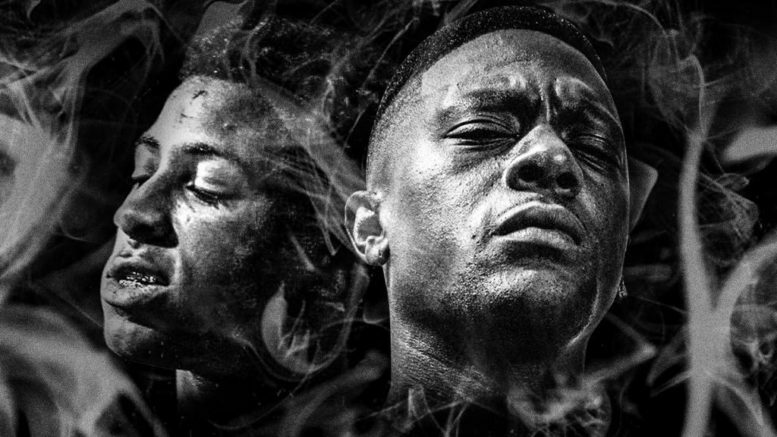 Boosie and NBA Youngboy link back up for a new slapper called “Southern Smoke”. Stream it below and expect Youngboy’s new album to be out later today. Be the first to comment on "DGB Premiere: Boosie X NBA Youngboy “Southern Smoke”"